Our Fraud Insights publications provide real examples of fraud and how our company is proactively educating, equipping, and fighting against it. Current trends and content pertaining to cyber securities and what Pacific Title is committed to doing to ensure it. 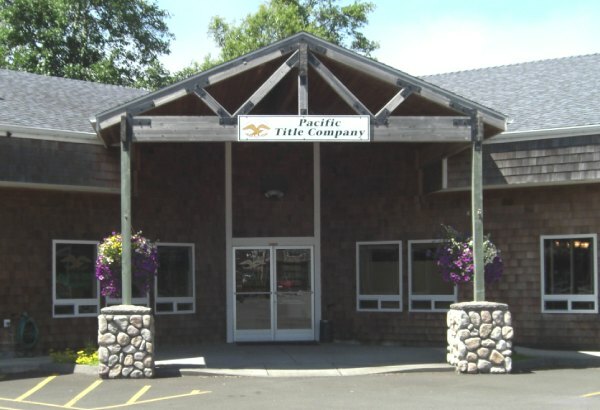 Pacific Title Company takes great care with your personal nonpublic information. We currently maintain physical, electronic and procedural safeguards that comply with federal regulations to protect your nonpublic personal information. We do not provide private information to non-affiliated parties. When electronically transferring loan packages or other documents containing sensitive information, we employ encrypted e-mail or upload to lender’s secure sites only. You’ll be asked for information from your escrow agent, such as contact information & account numbers for your current lender(s), Certification of Trust if your property is vested into your trust, and Written wire instructions if you want your proceeds wired. Making sure your escrow agent has full and current contact information for all sellers early in the transaction, will assure a smooth closing. If you are working with a lender make sure the Escrow Agent has their contact information and if you change lenders, make sure to inform your Escrow Agent. 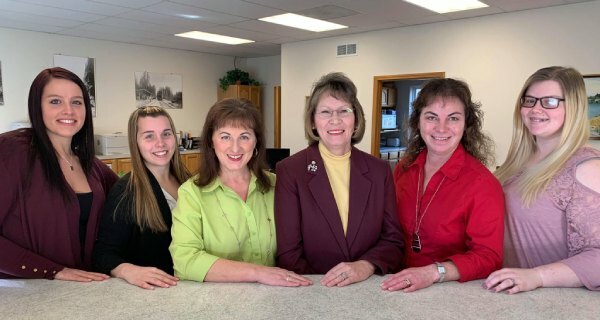 Wire Fraud is rampant, with fraudsters masking their emails to appear to come from the Escrow Agent, with the intent of diverting your funds to themselves. Please always call your title company directly to verify wire instructions – they will welcome the call. 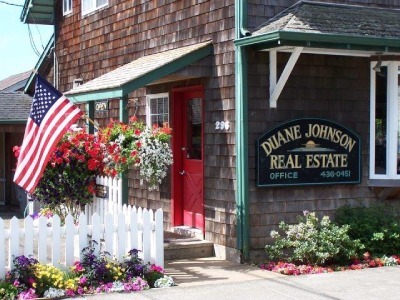 There are numerous ways to hold title to a property in Oregon, whether you wish to create survivorship, no survivorship, hold as husband and wife or within a Trust, LLC, or other entity. Let your Escrow Agent know early in the transaction how you wish to hold a title, so that you may provide any documentation if needed.